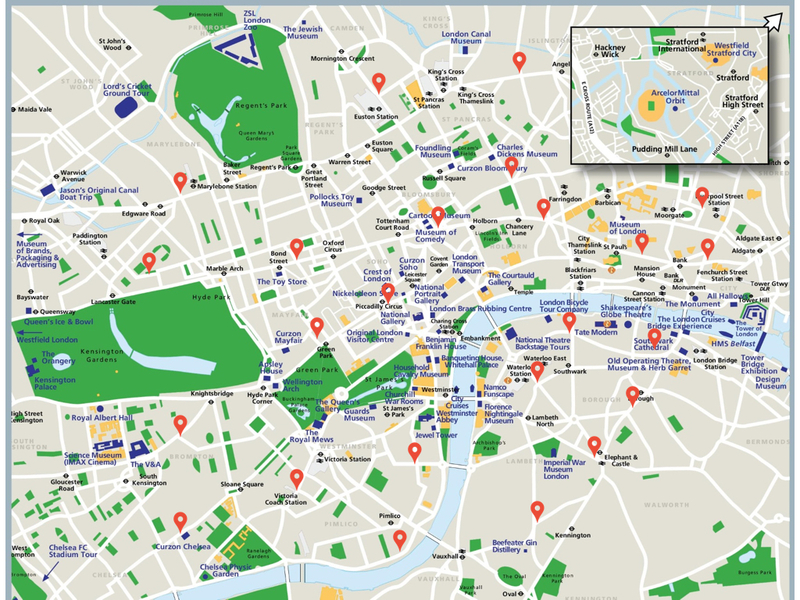 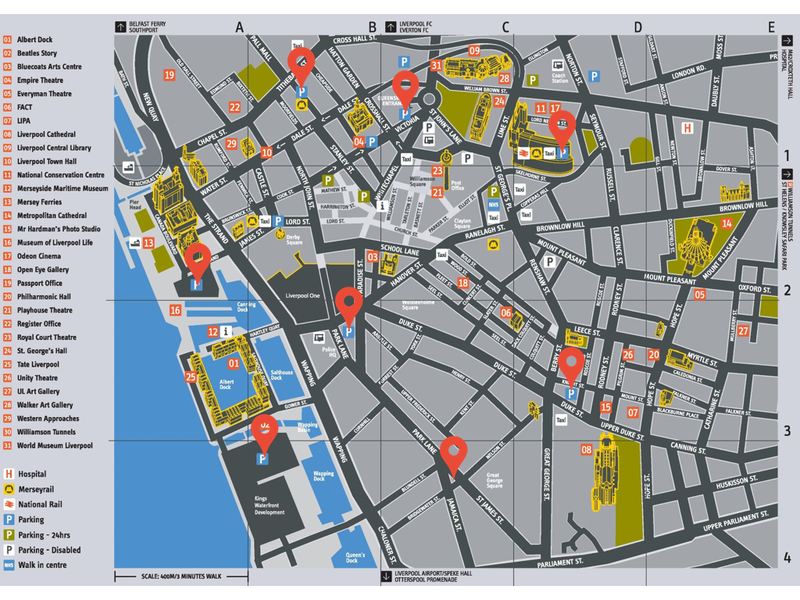 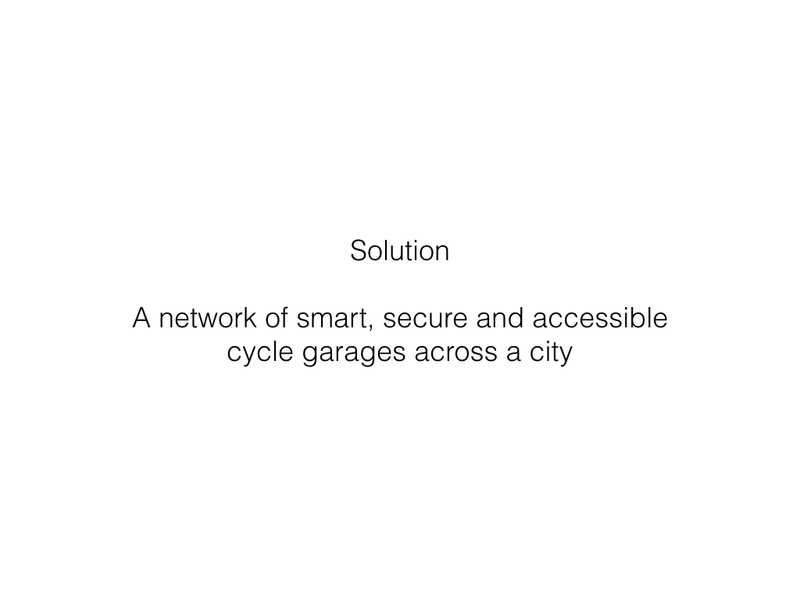 A network of smart, secure and accessible cycle storage facilities across a city. 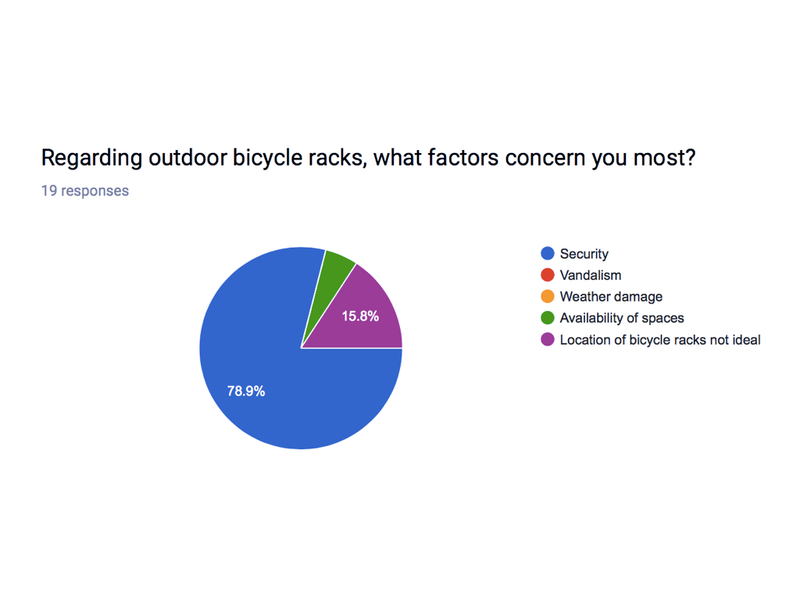 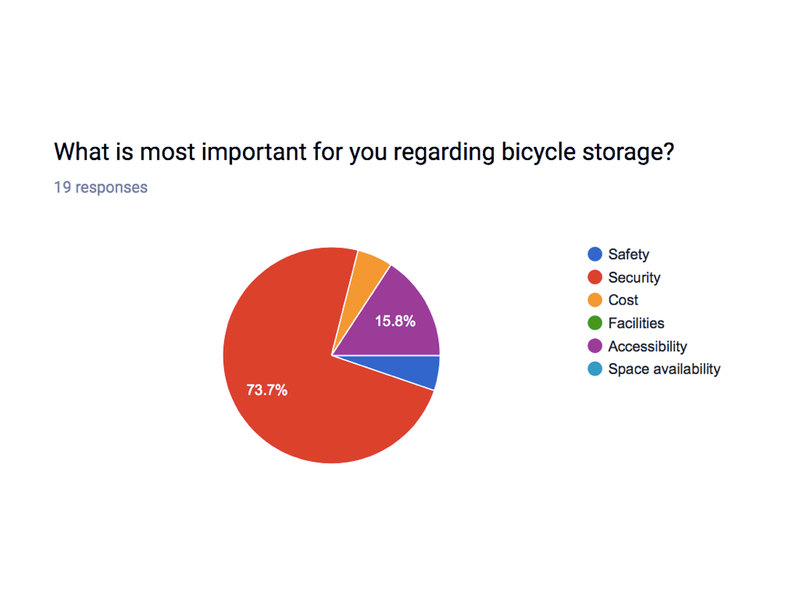 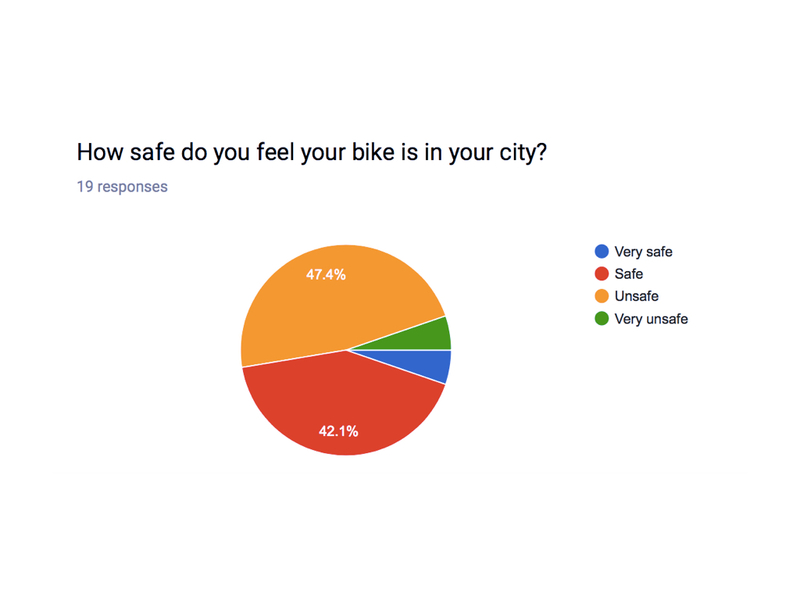 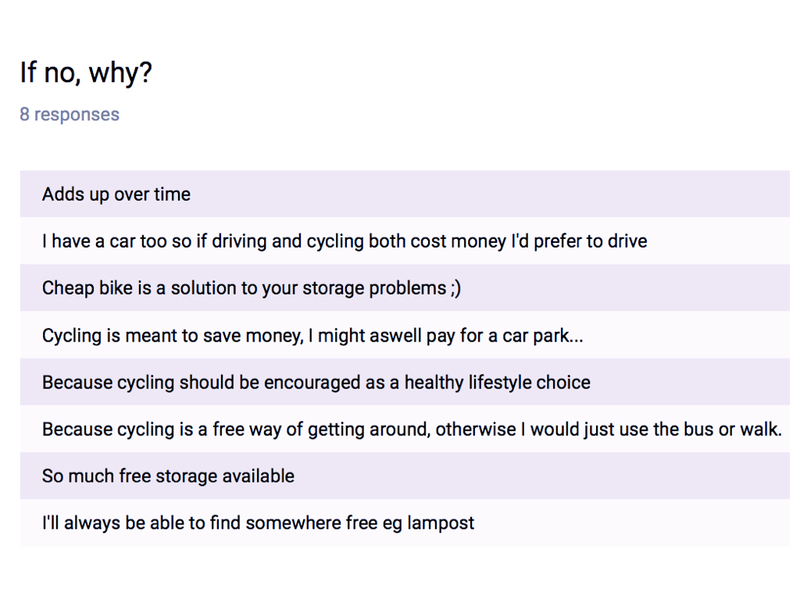 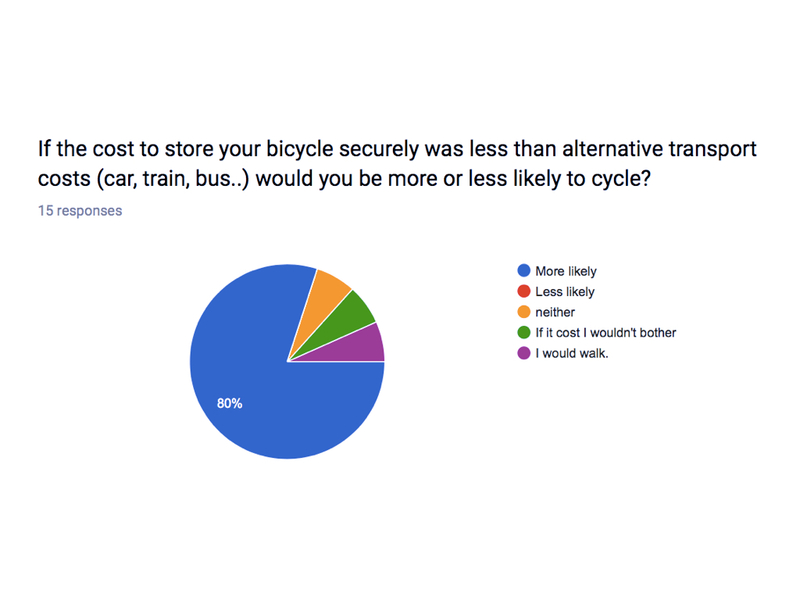 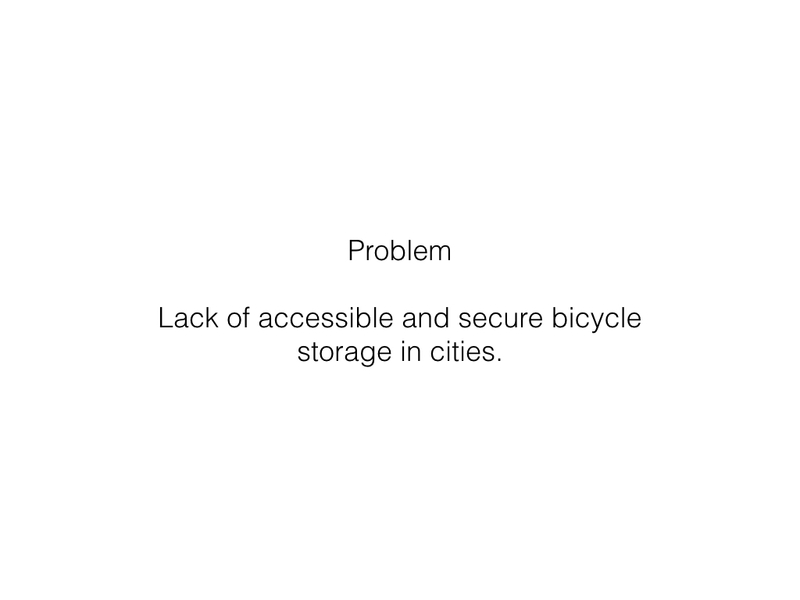 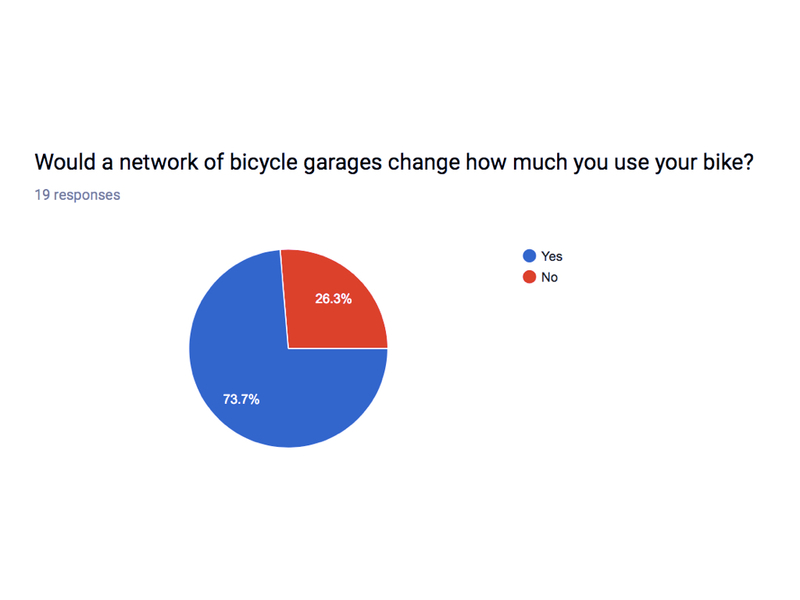 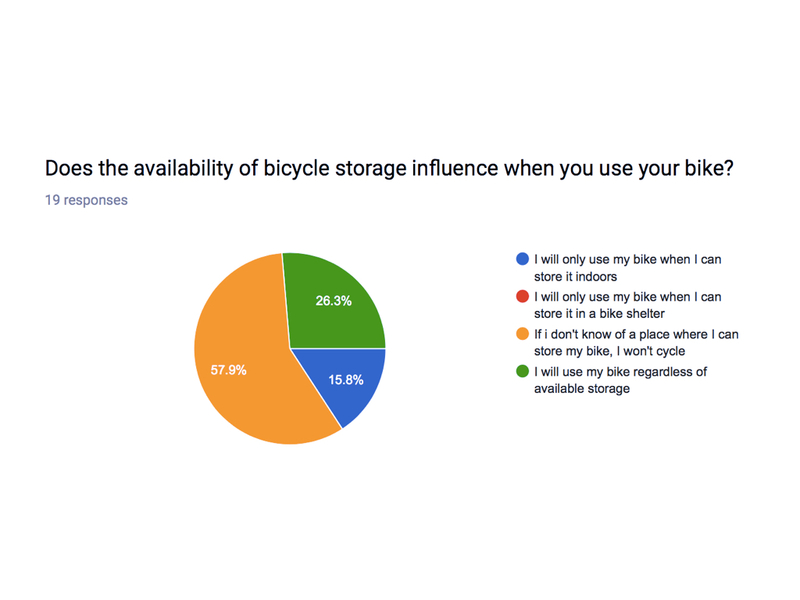 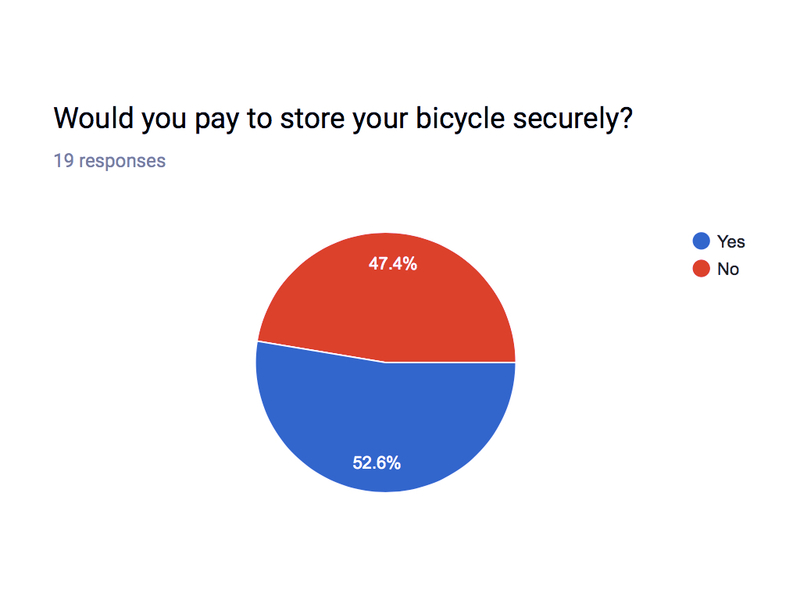 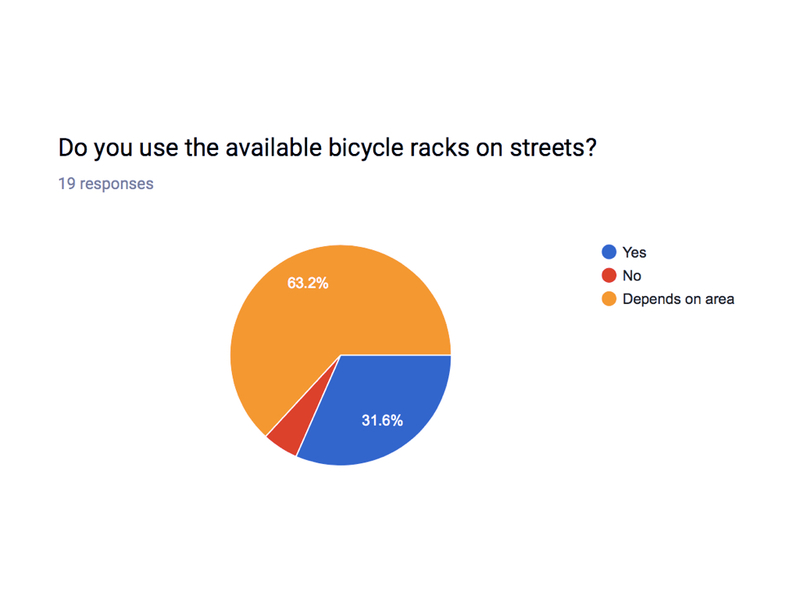 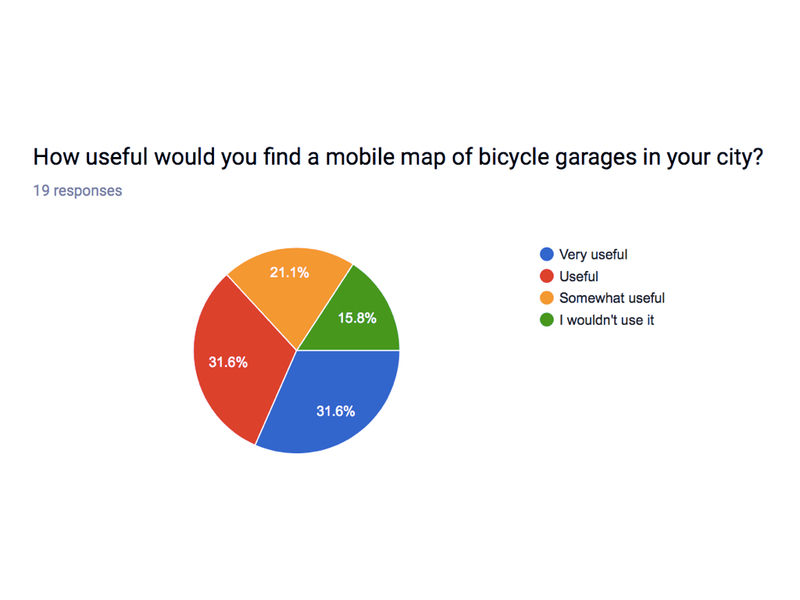 Lack of accessible and secure bicycle storage in cities. 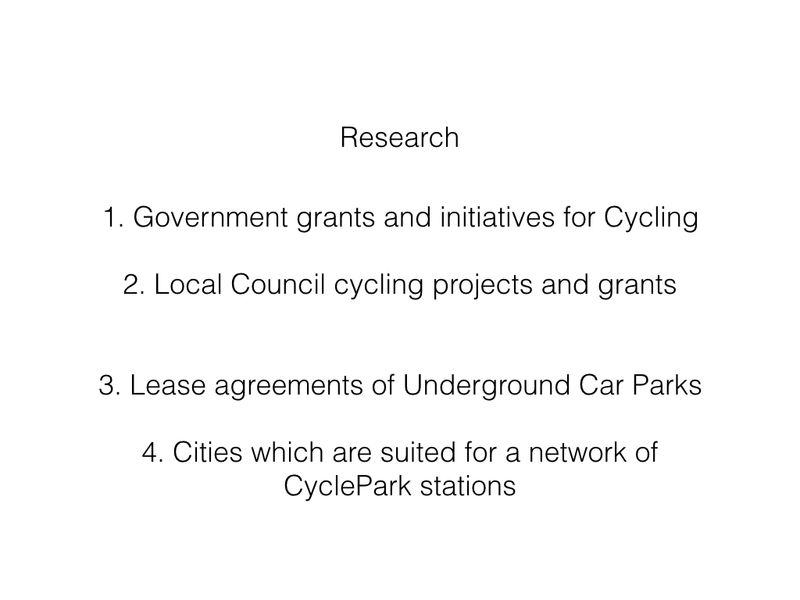 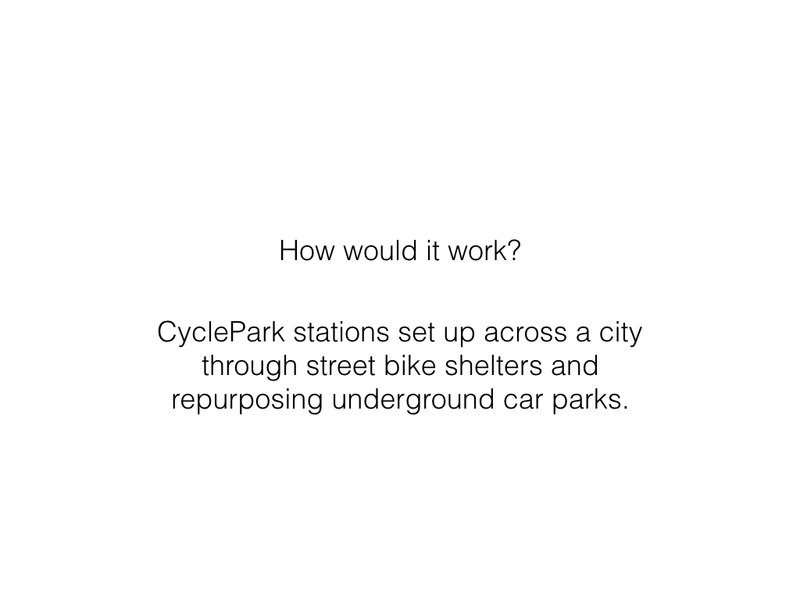 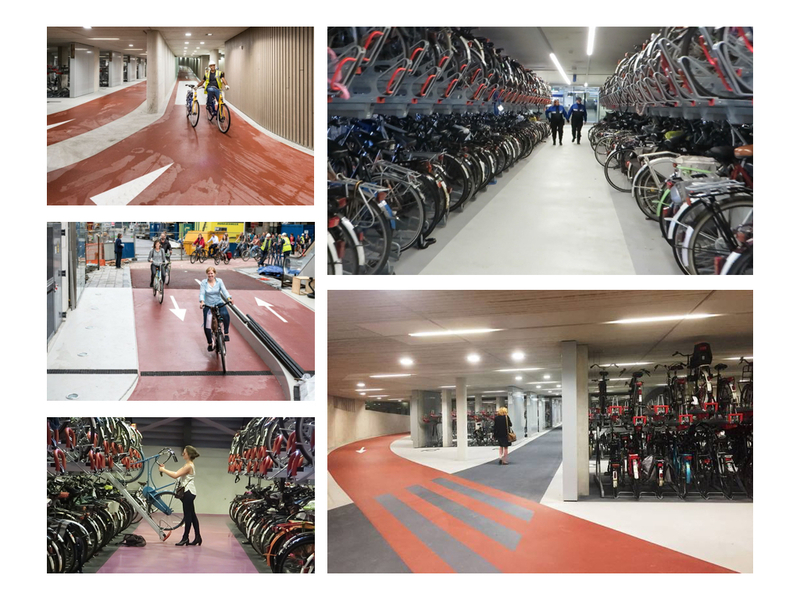 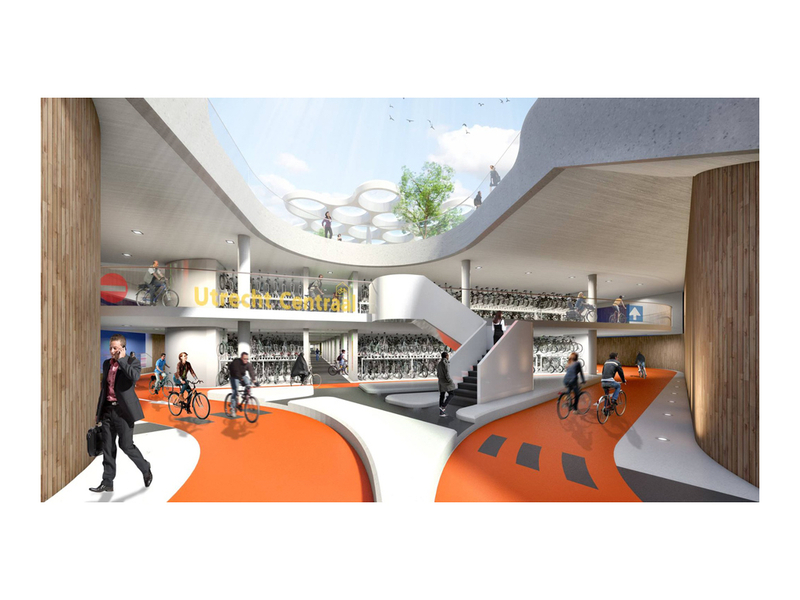 CyclePark stations set up across a city through street bike shelters and repurposing underground car parks. 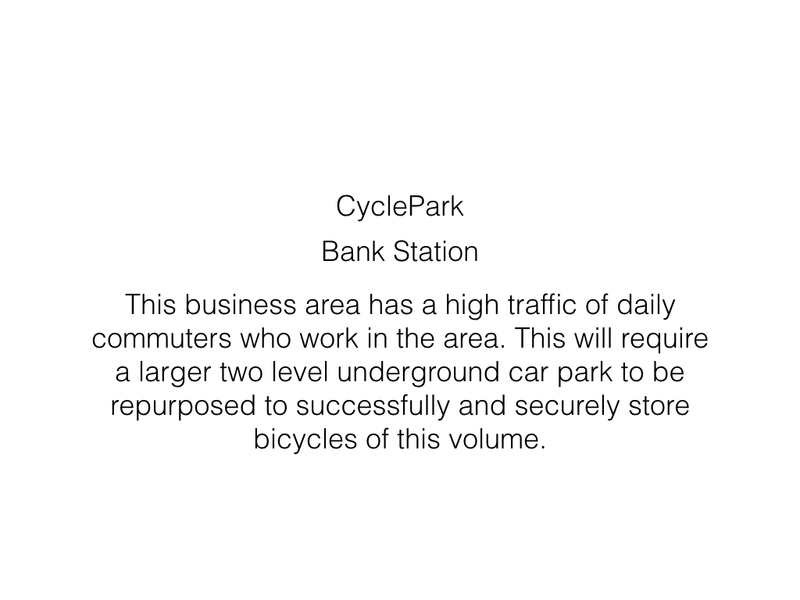 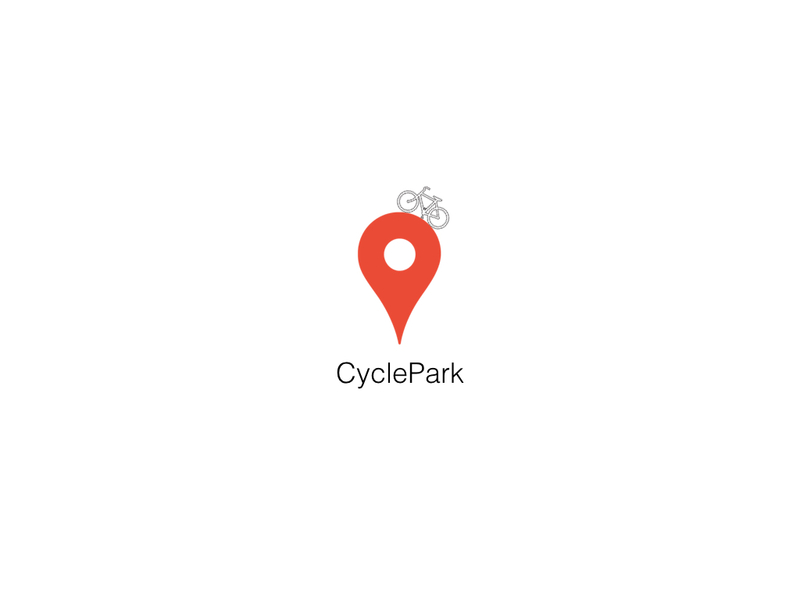 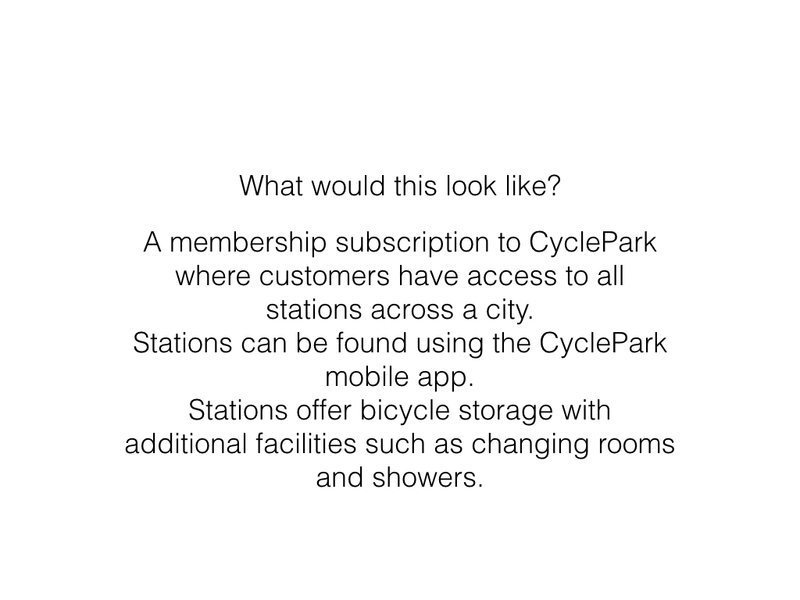 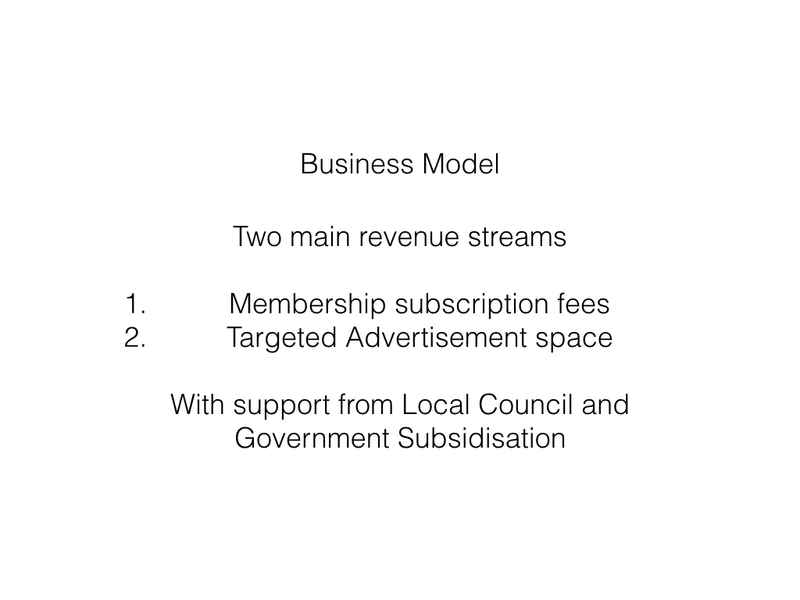 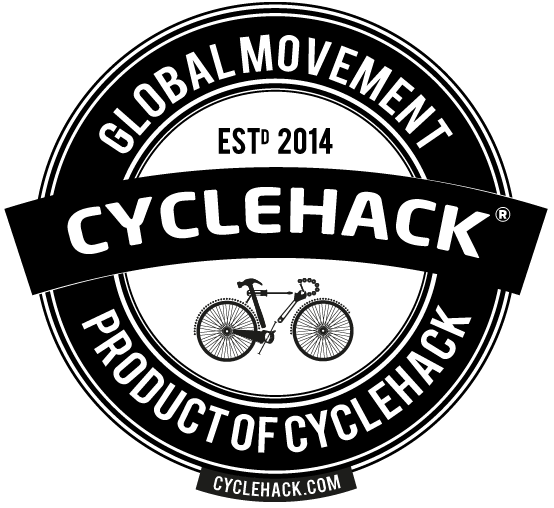 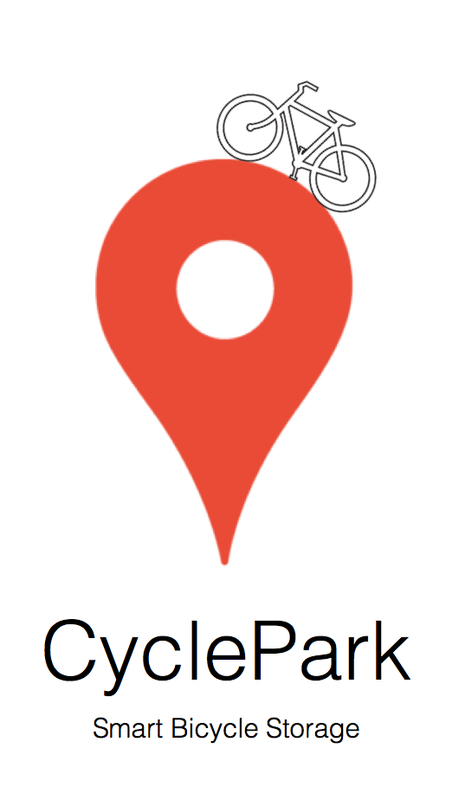 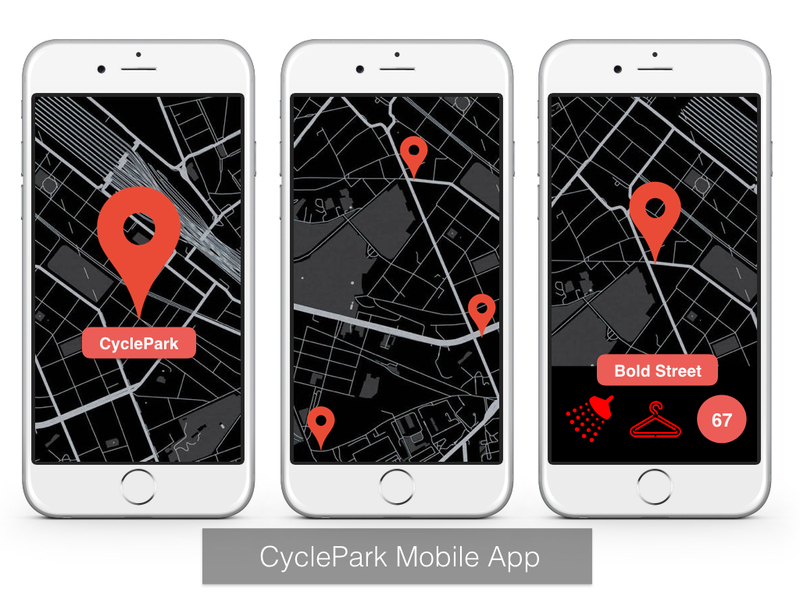 A membership subscription to CyclePark where customers have access to all stations across a city. 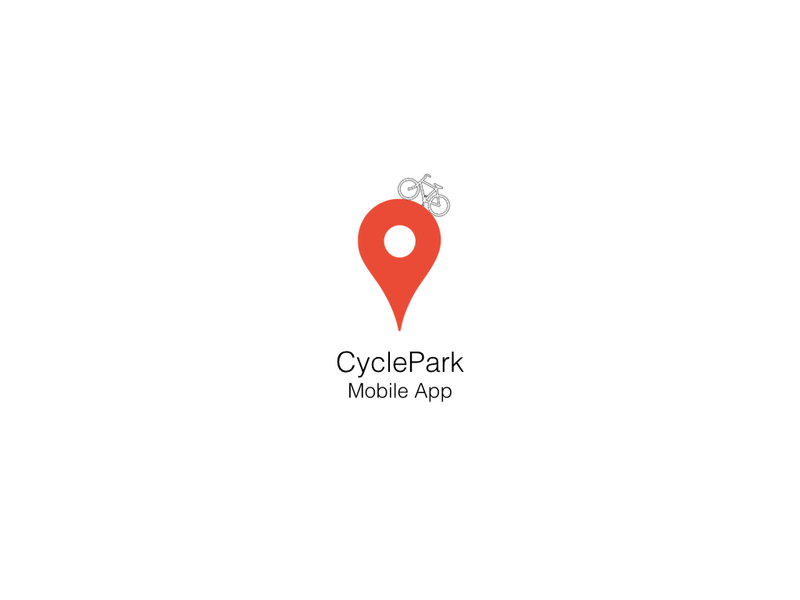 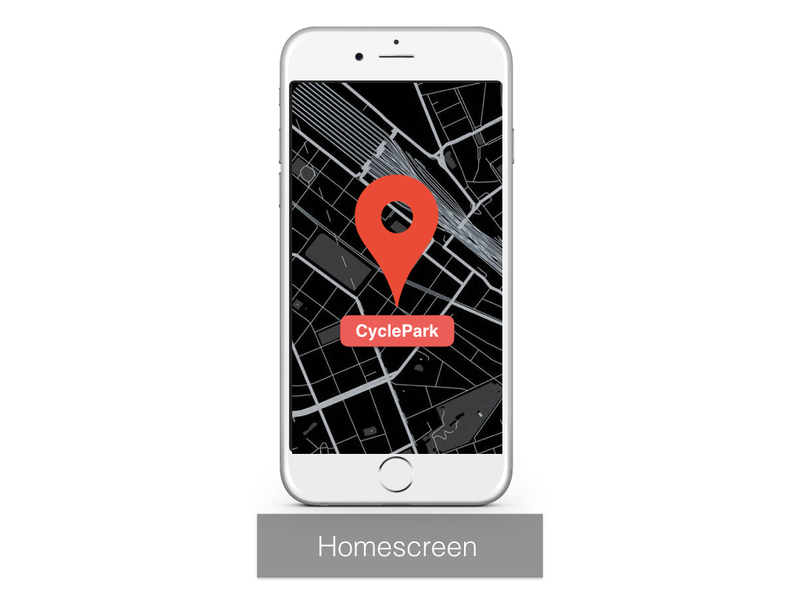 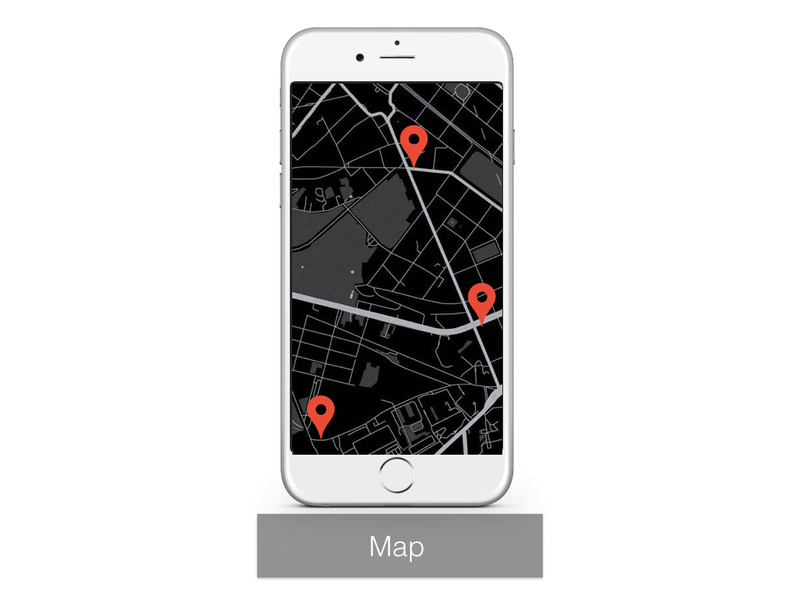 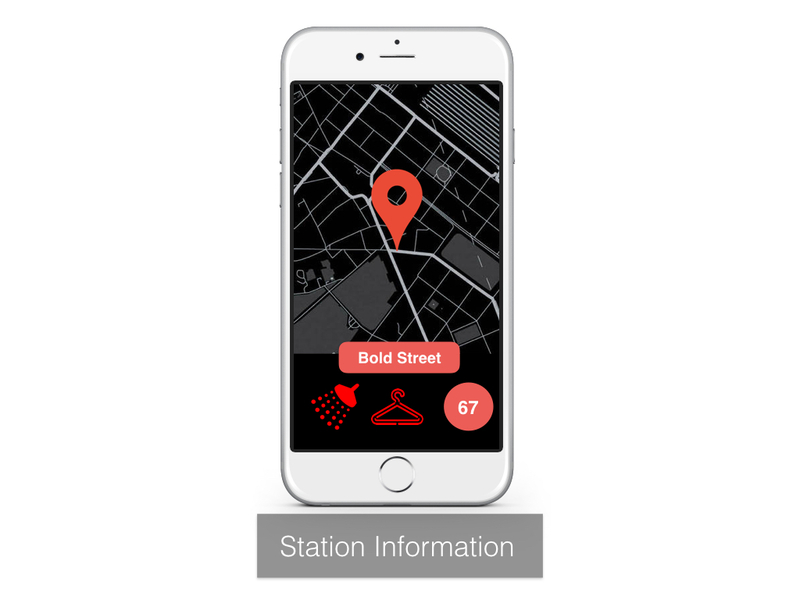 Stations can be found using the CyclePark mobile app. 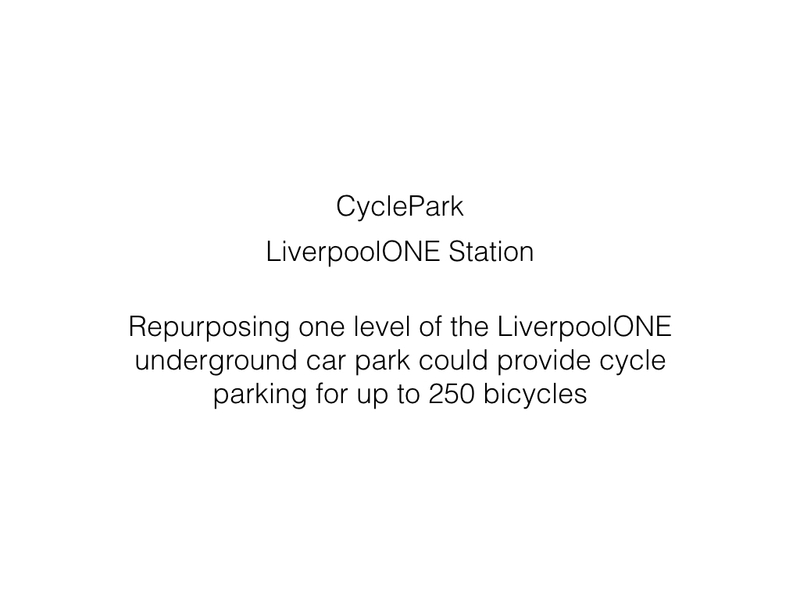 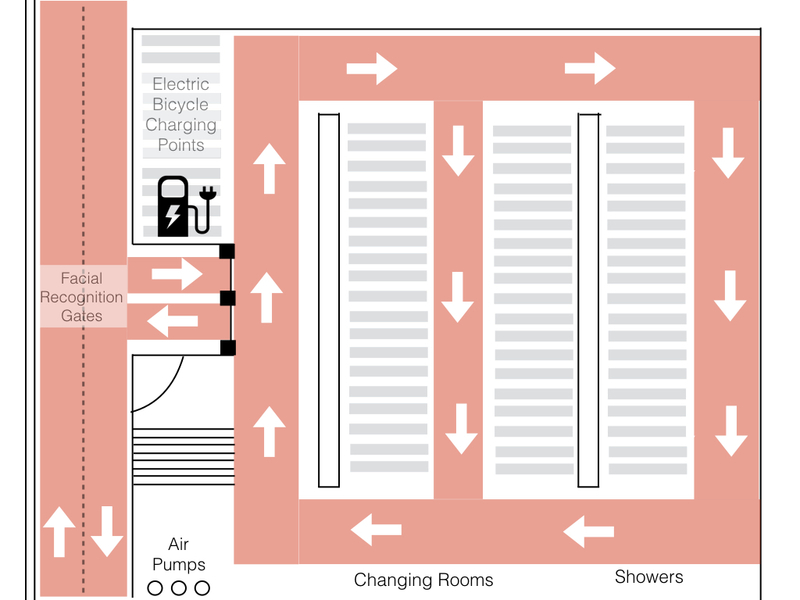 Stations offer bicycle storage with additional facilities such as changing rooms and showers.